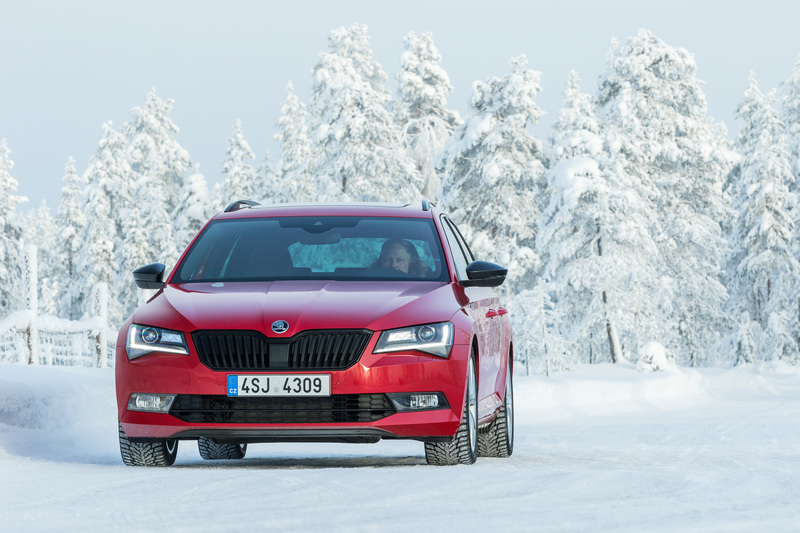 Even in the top-of-the-range model from Mladá Boleslav, more and more customers are opting for the all-wheel-drive version. 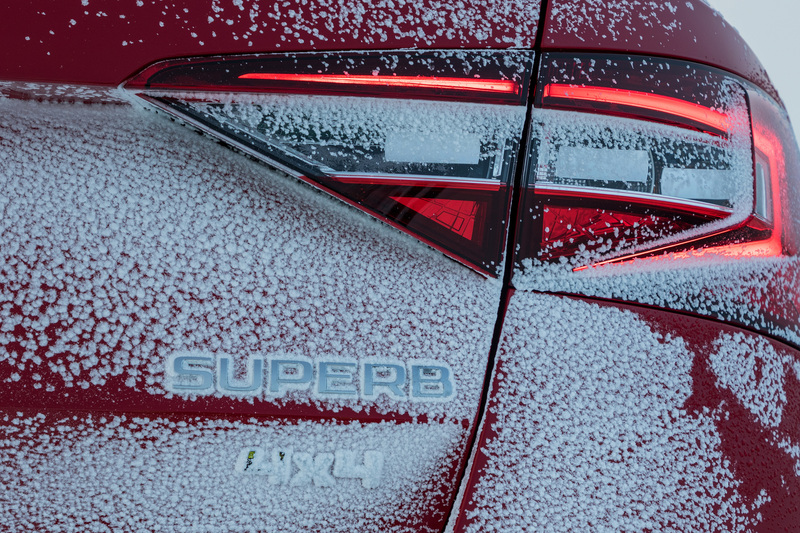 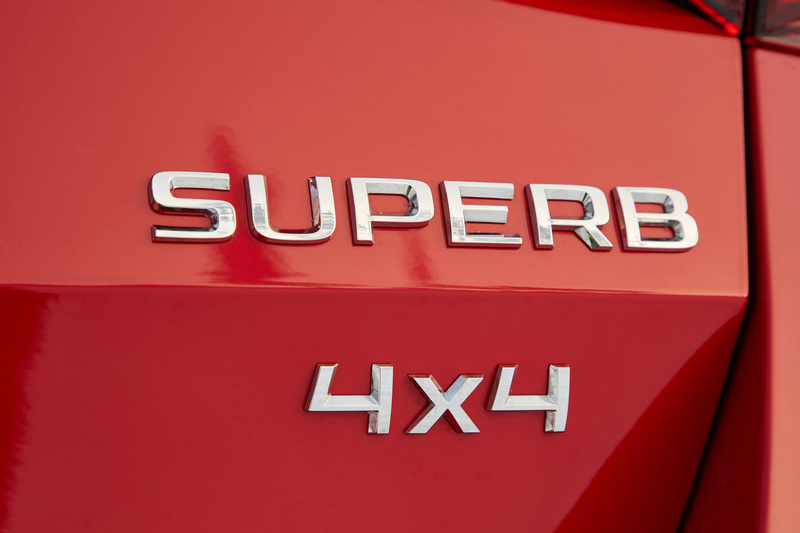 Since 2008, more than 100,000 all-wheel-drive SUPERBs have been delivered. 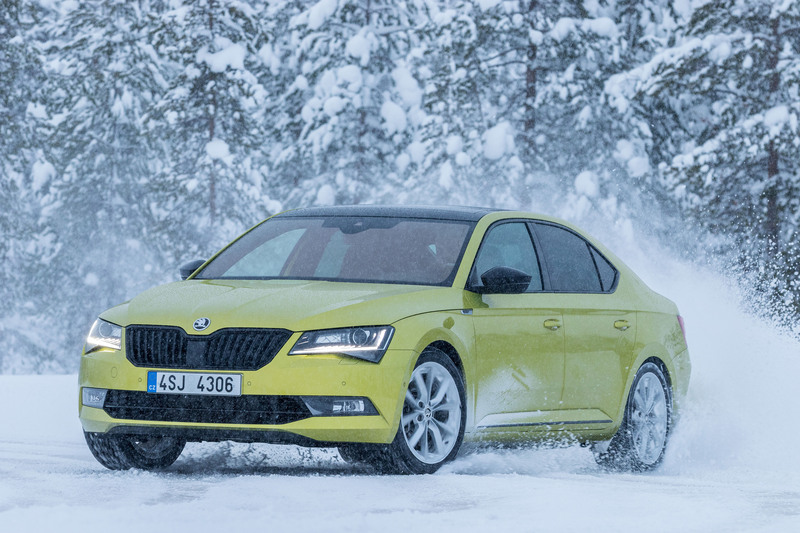 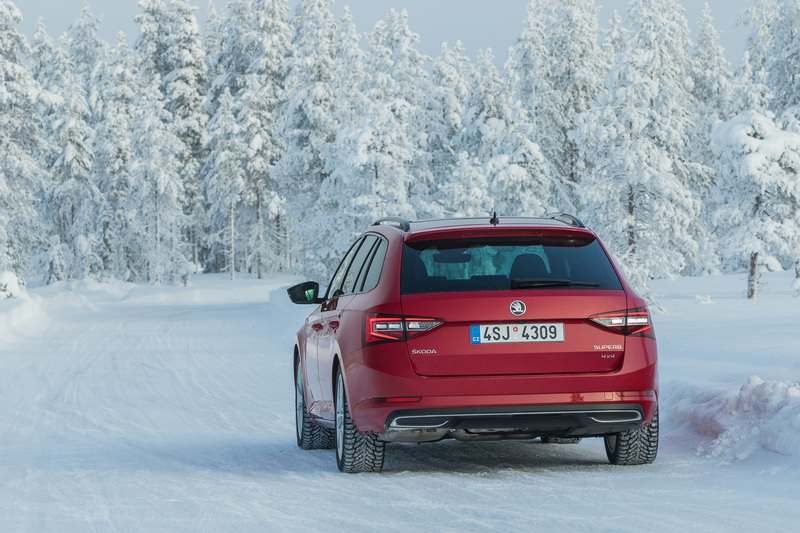 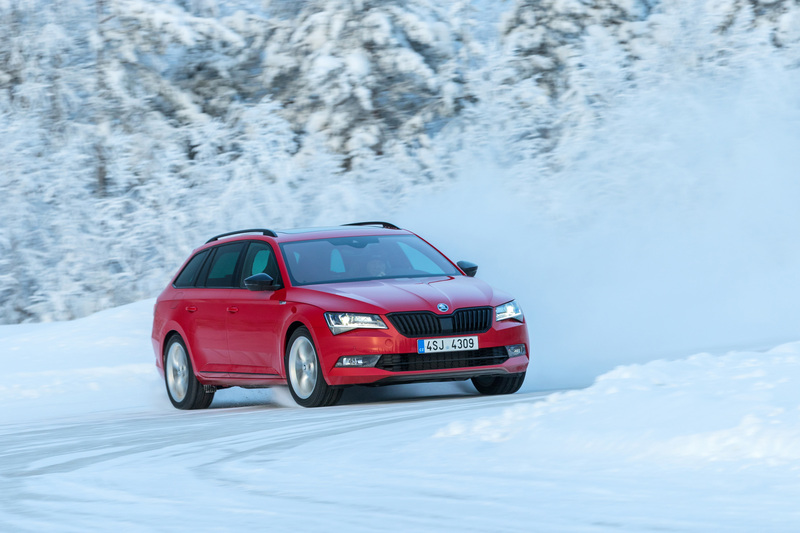 In 2017, around 15% of all ŠKODA SUPERBs left the factory with all-wheel drive. 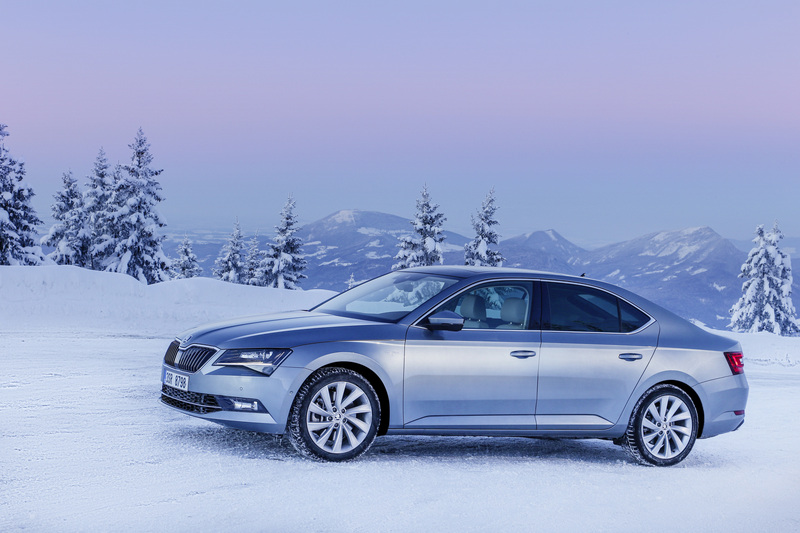 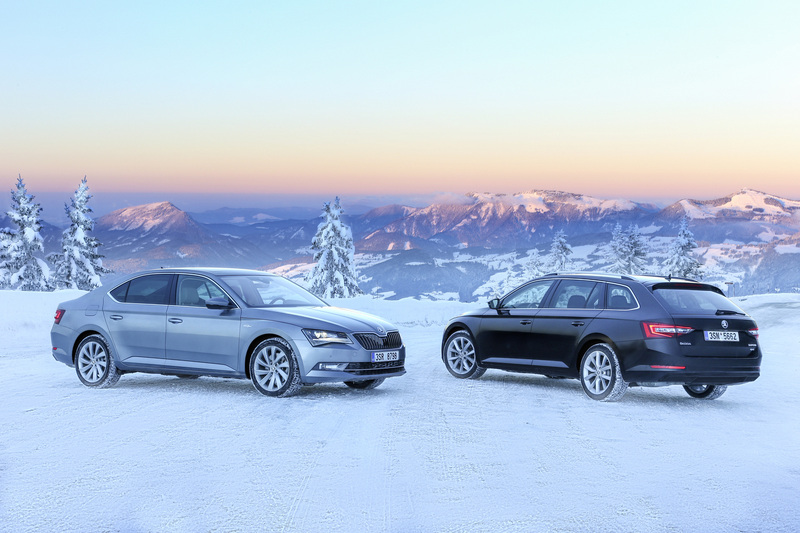 The ŠKODA SUPERB, the Czech car brand’s flagship model, has a striking and confident appearance. 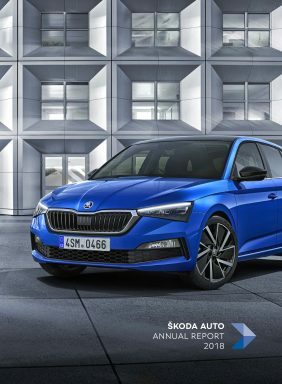 Besides the unique ŠKODA design, its qualities include innovative technology, a generous amount of space, excellent driving comfort and high functionality. 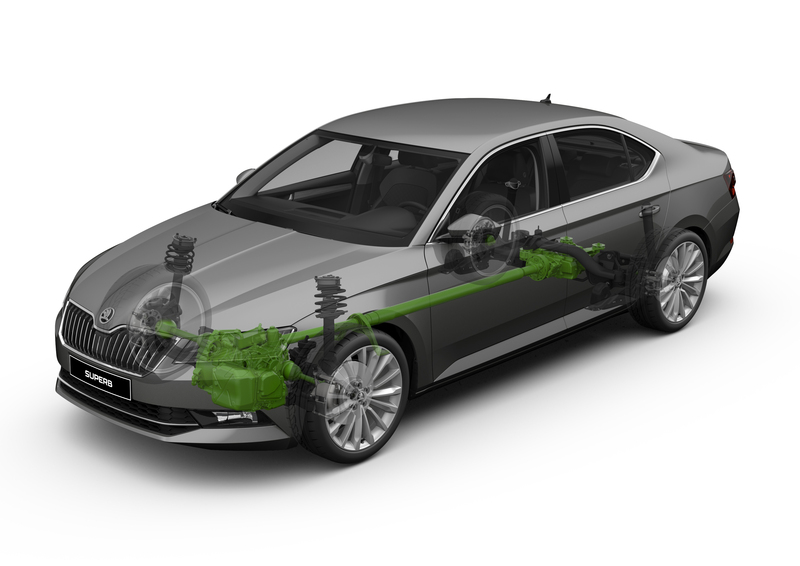 The ŠKODA Connect system – part of the state-of-the-art safety, driver assistance and comfort features – enables online services to be optimally integrated into the car. 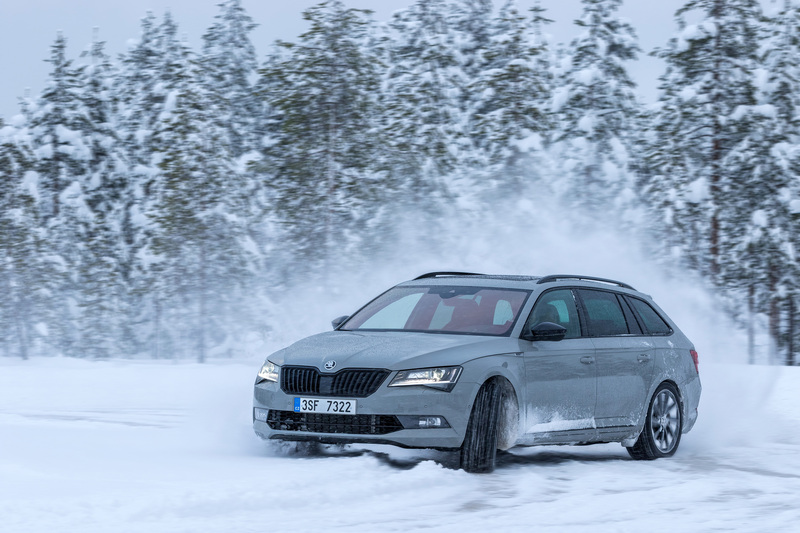 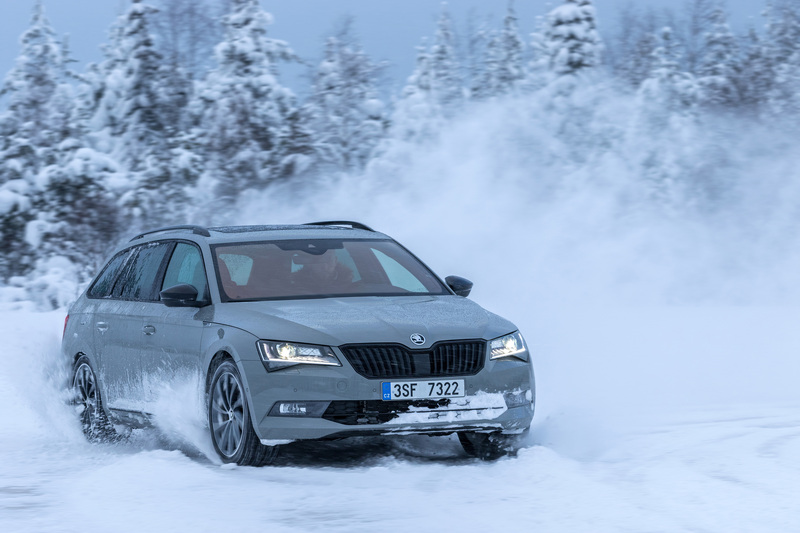 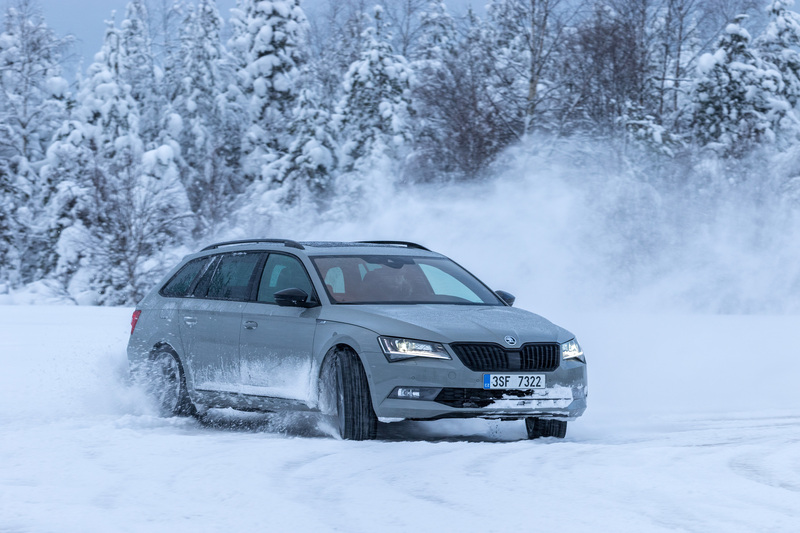 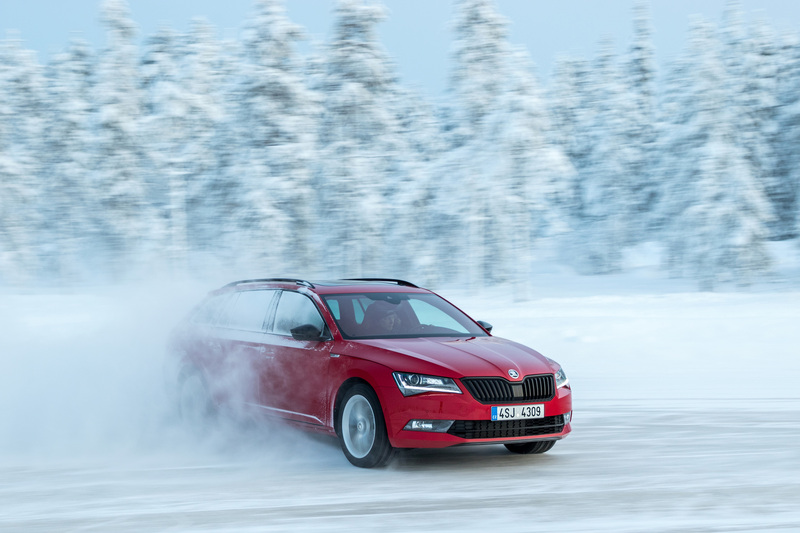 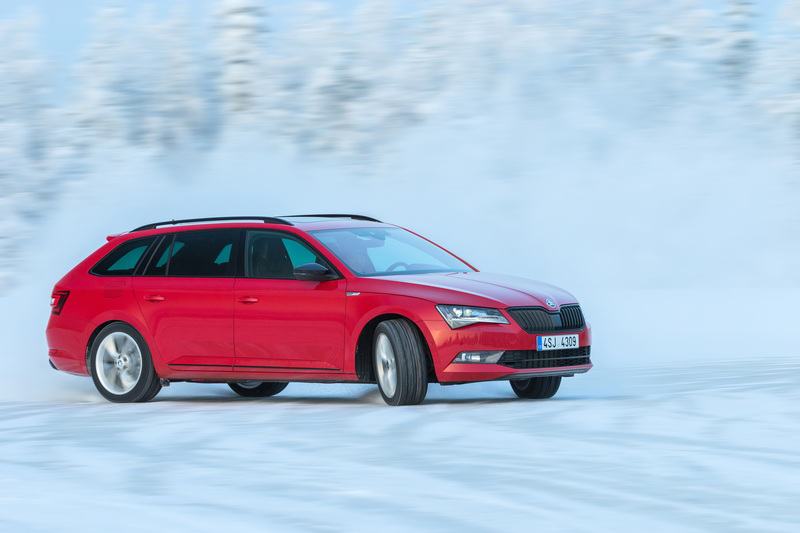 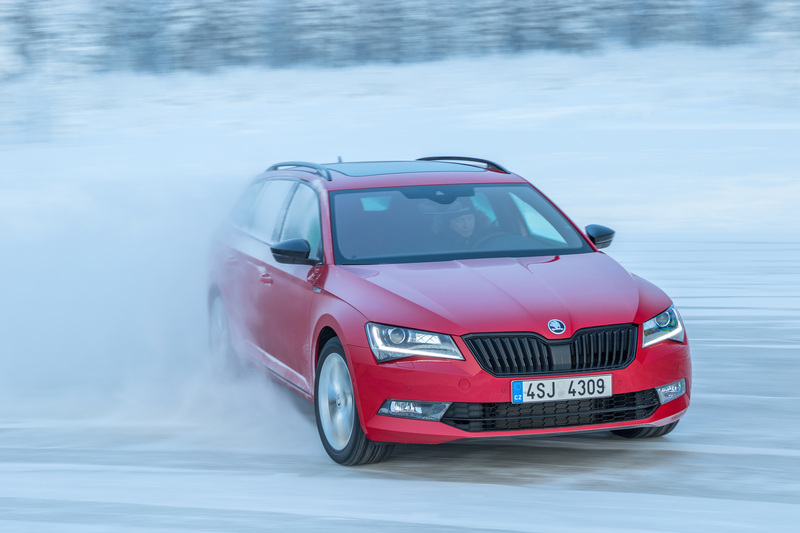 The SUPERB has been available with all-wheel drive since 2008; one year later, ŠKODA also presented the SUPERB COMBI as a 4×4 version. 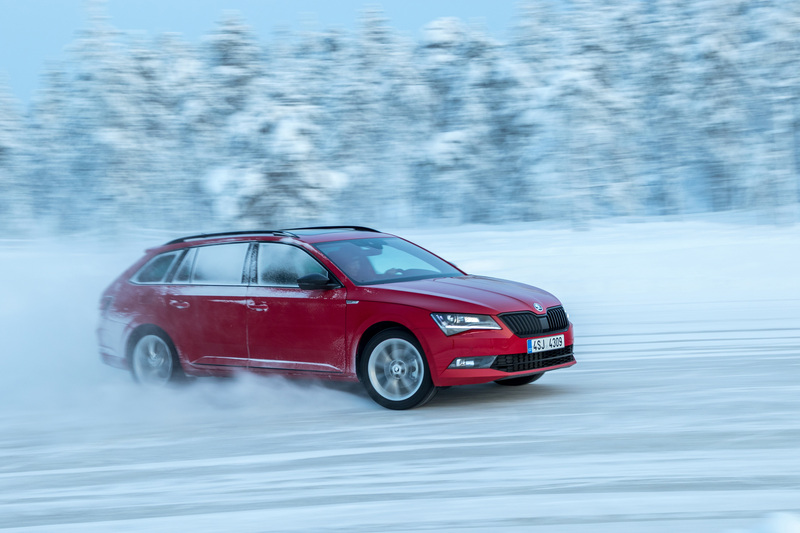 The all-wheel drive is currently available to be coupled with one of four engines – two diesel and two petrol. 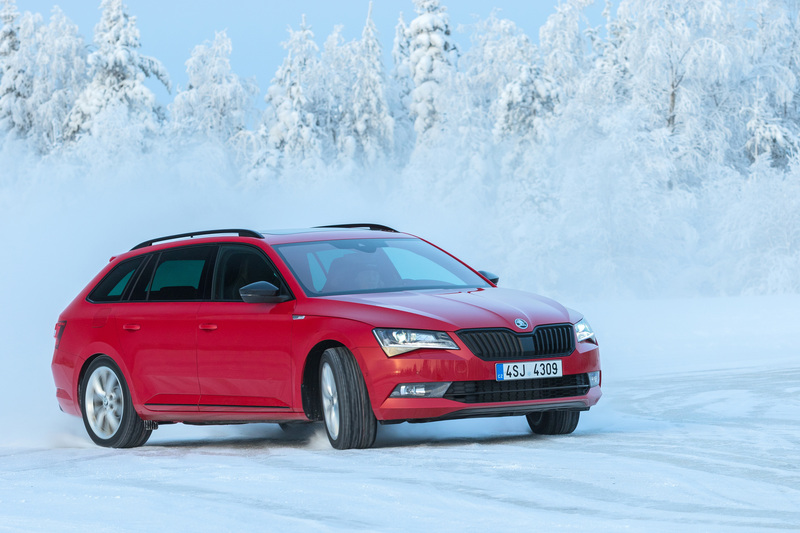 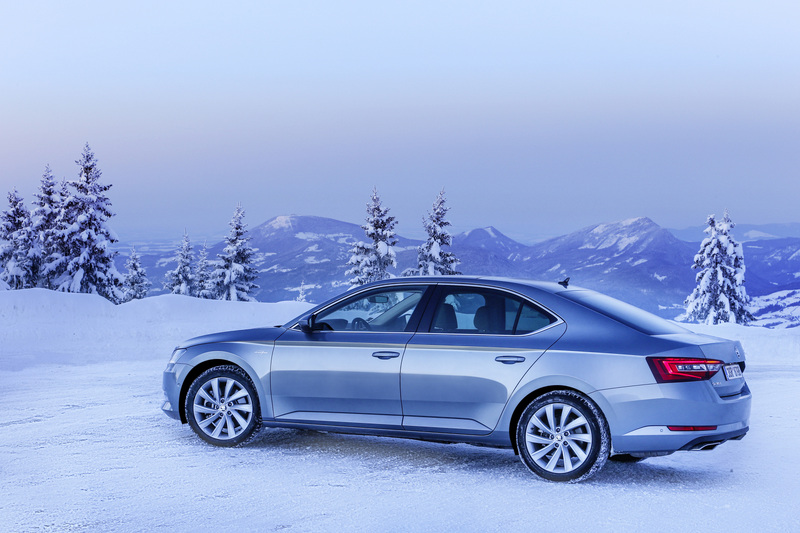 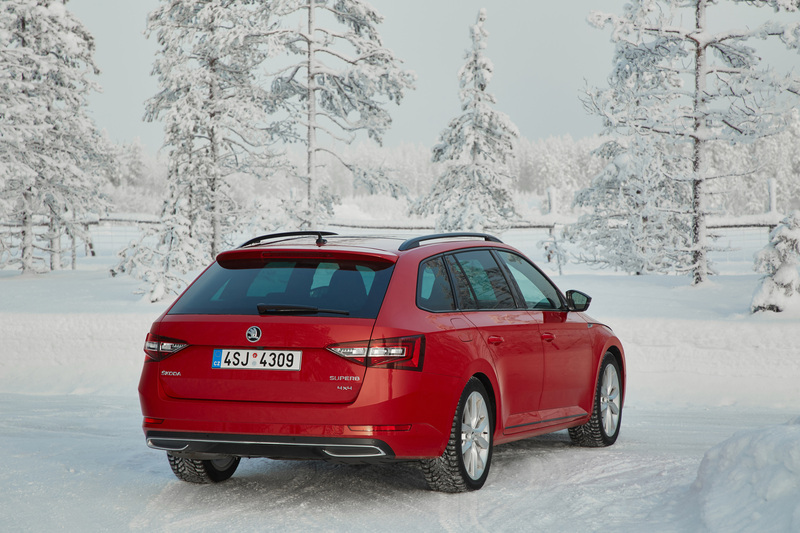 The ŠKODA SUPERB asserts its position as ŠKODA’s flagship model with its most powerful engine. 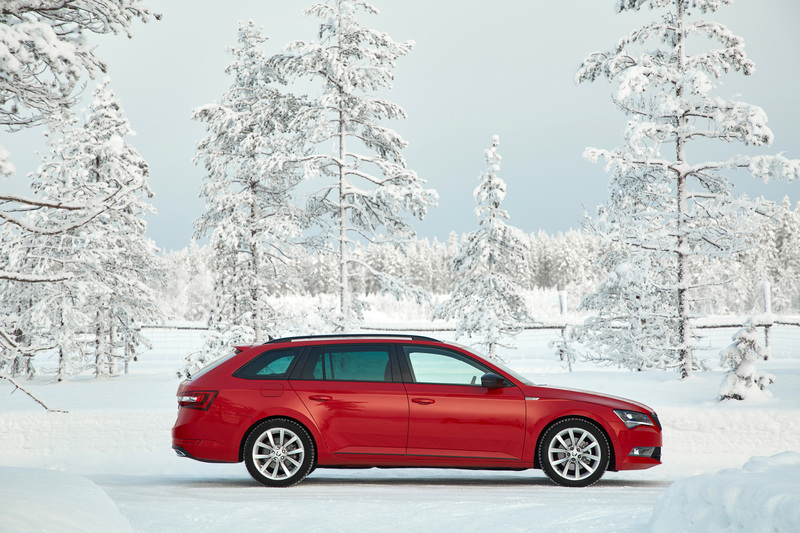 The 2.0 TSI has a power output of 206 kW, gears are changed exclusively via a 6‑speed DSG transmission, and the all-wheel drive effortlessly transfers the power to the road every time. 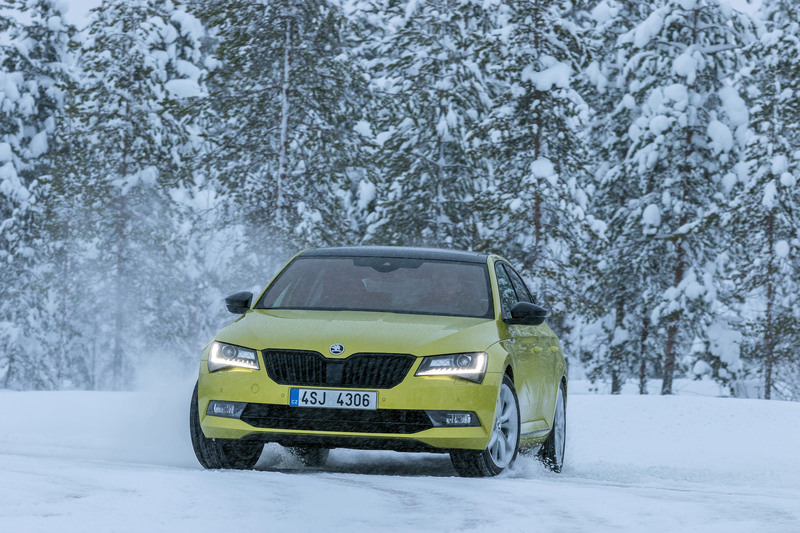 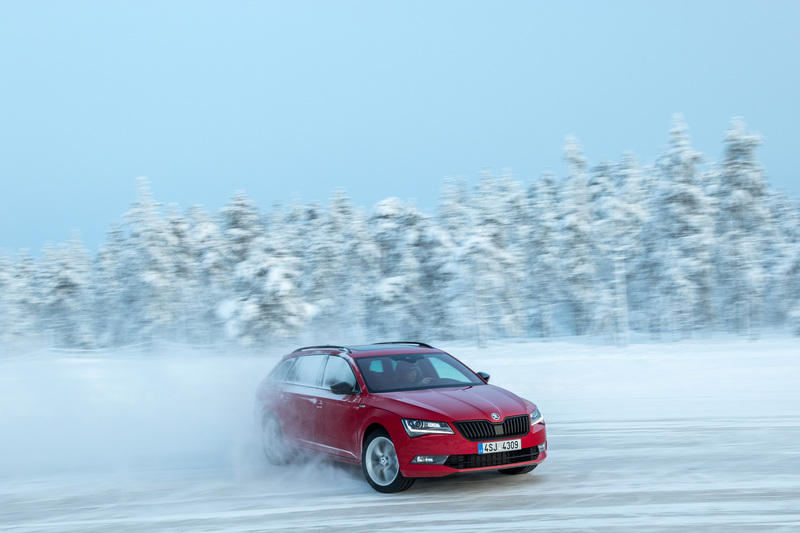 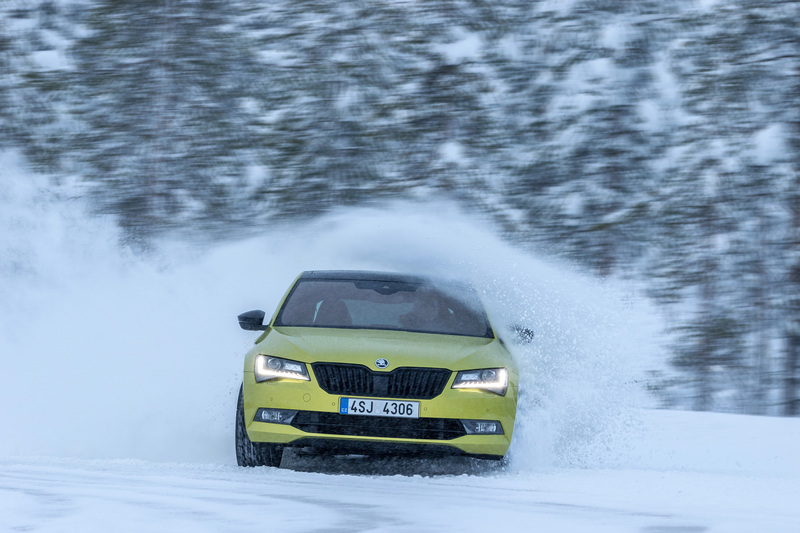 Thanks to its perfect traction, ŠKODA’s top model also reaches 100 km/h from a standing start in an impressive 5.8 seconds. 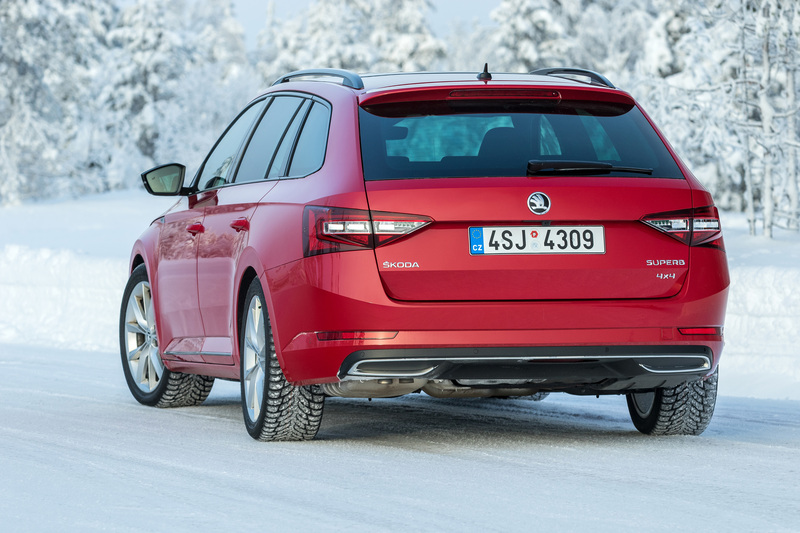 No other car from the current model range performs this sprint more quickly. 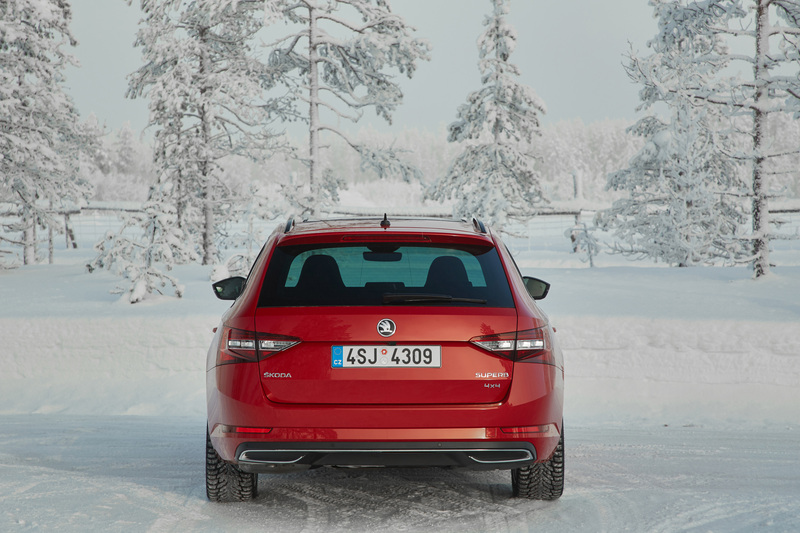 Combined with the 2.0 TDI engine, which has a power output of 110 kW, the ŠKODA SUPERB 4×4 and SUPERB COMBI 4×4 can tow a trailer with a total weight of up to 2,200 kg. 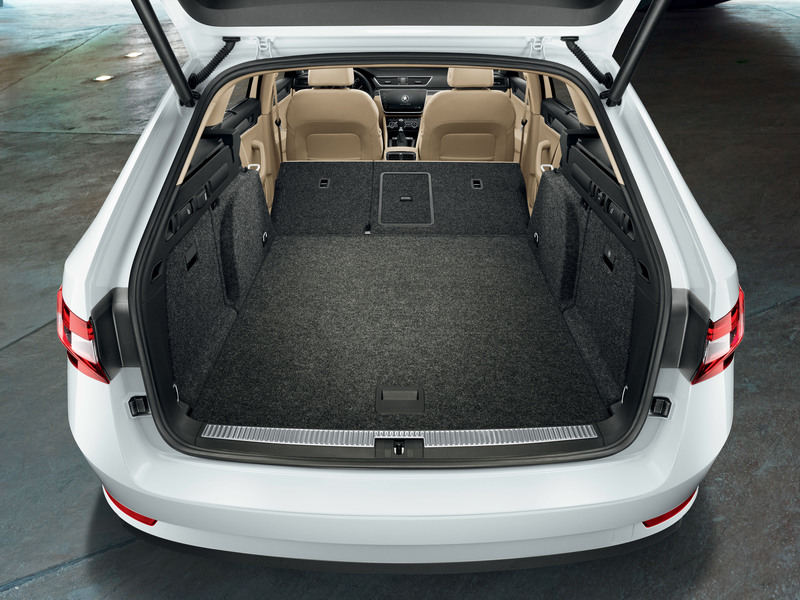 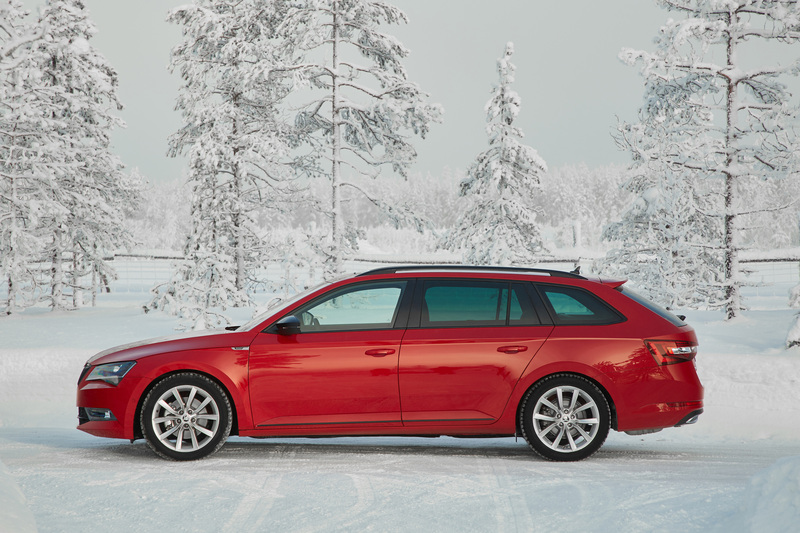 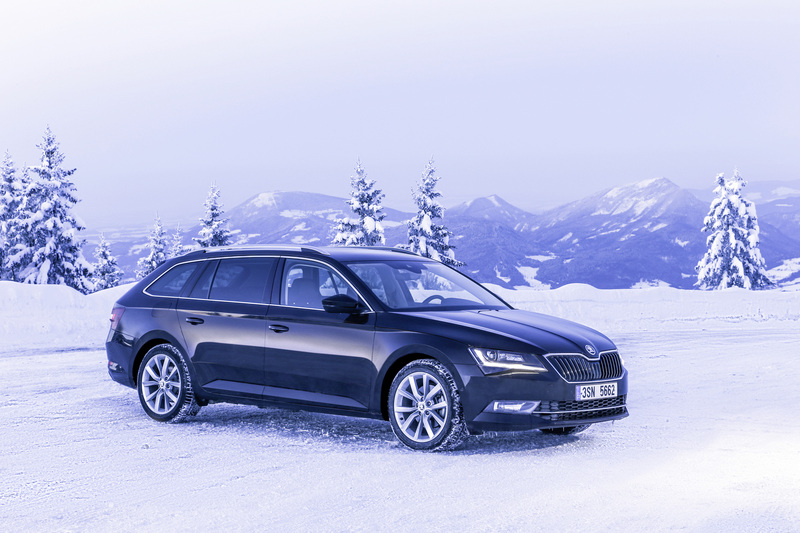 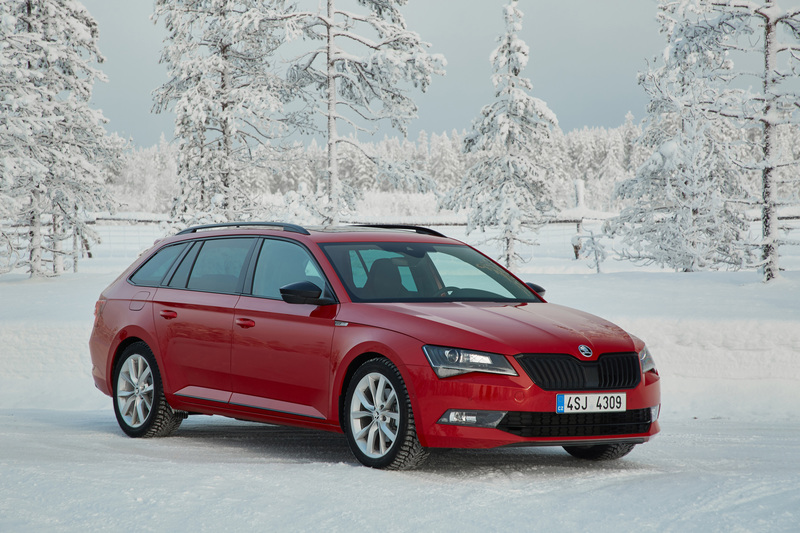 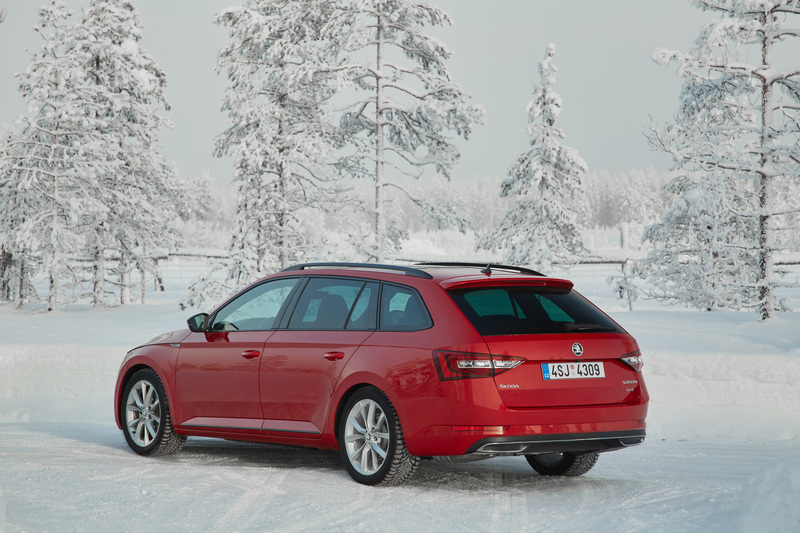 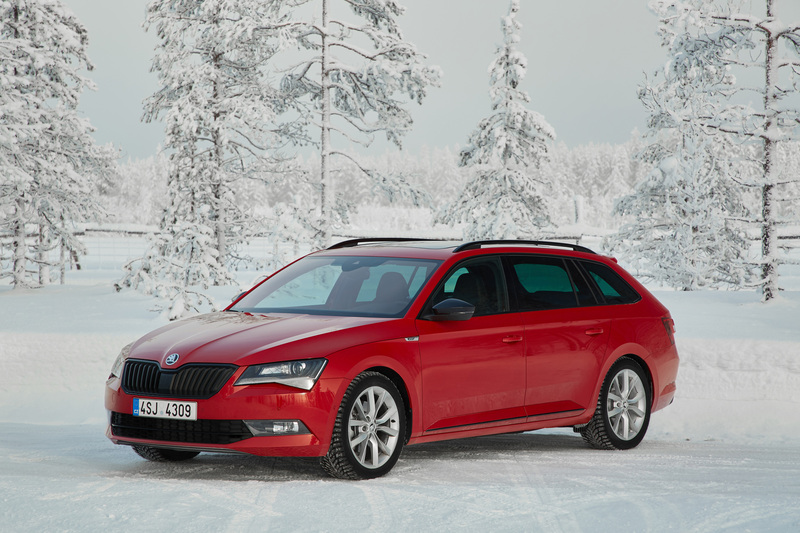 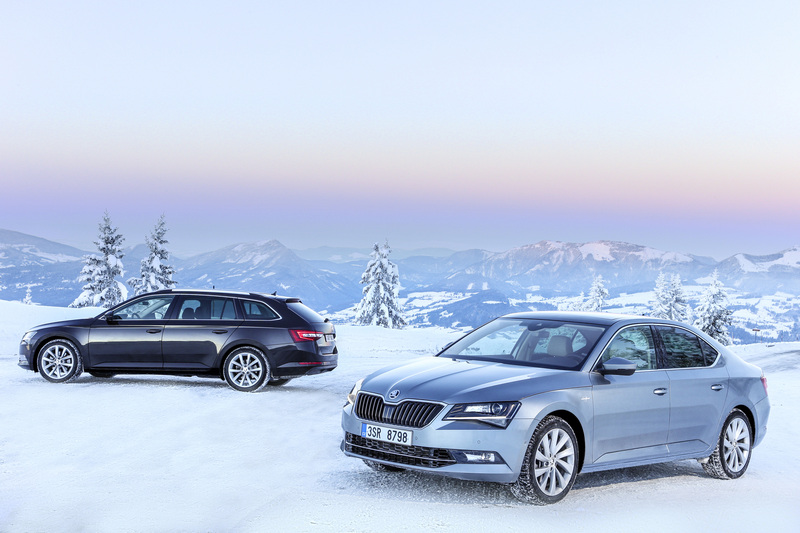 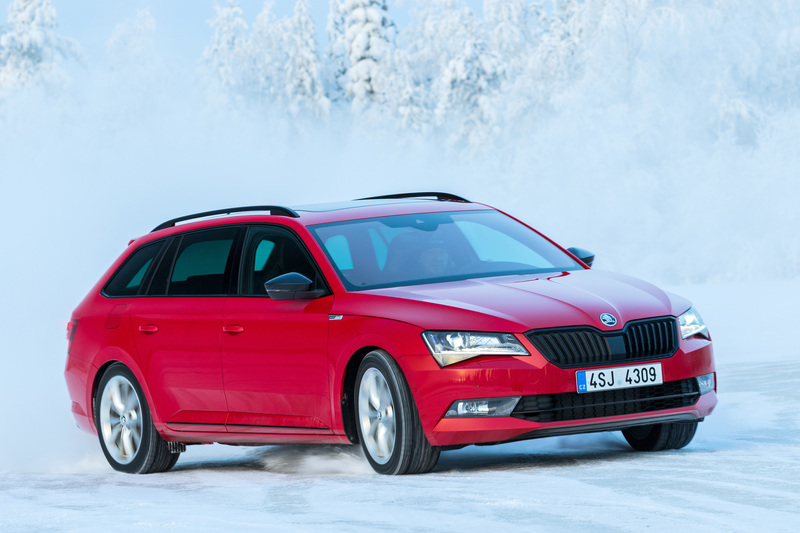 Other advantages of the ŠKODA SUPERB include its extremely spacious boot, which has a capacity of 625 l in the hatchback and a whopping 660 l in the SUPERB COMBI. 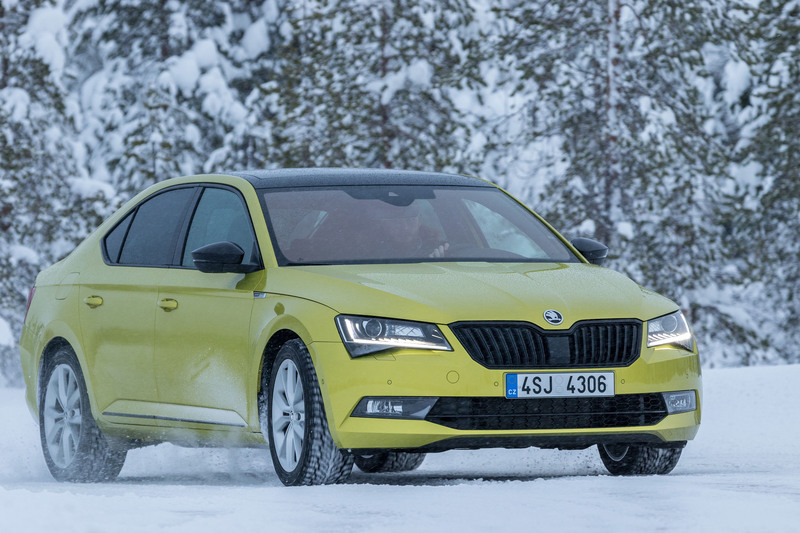 IS THE ŠKODA OCTAVIA RS 245 THE FASTEST MODEL IN THE RANGE? 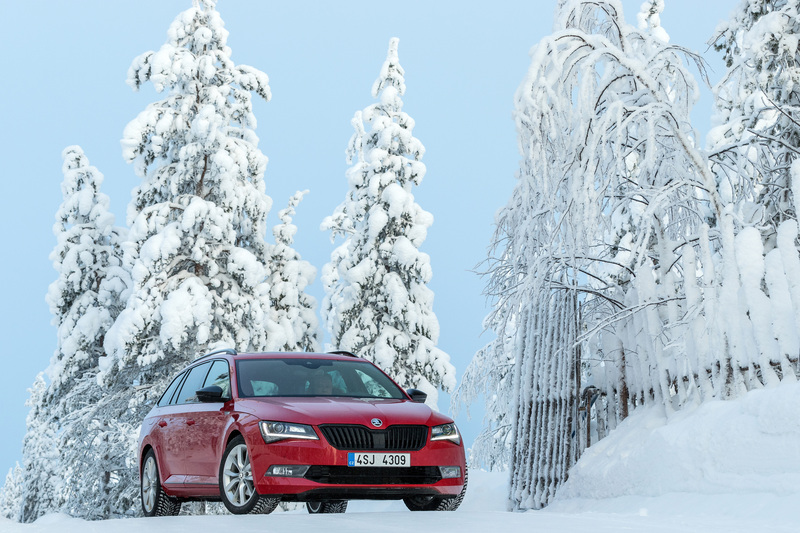 The OCTAVIA RS 245 is not the fastest model in the Czech car manufacturer’s portfolio. 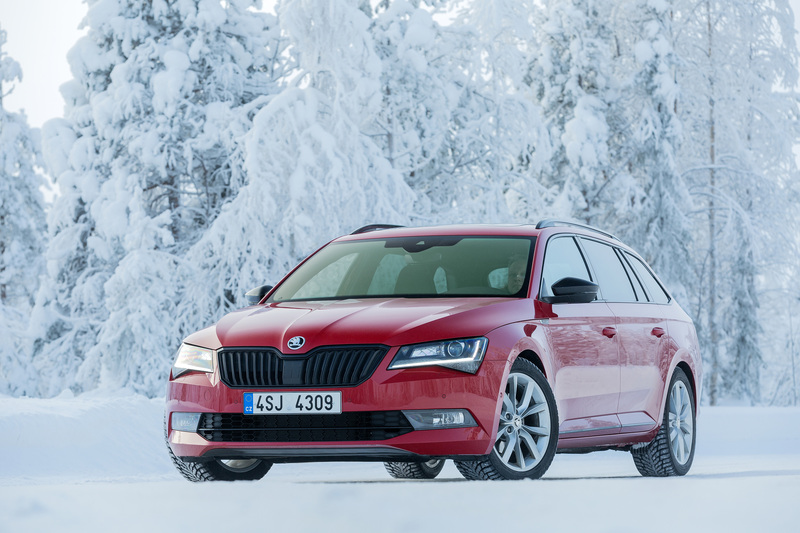 The top version of the SUPERB with a 2.0 TSI engine, a power output of 206 kW, DSG transmission and all-wheel drive is even faster than the OCTAVIA RS 245. 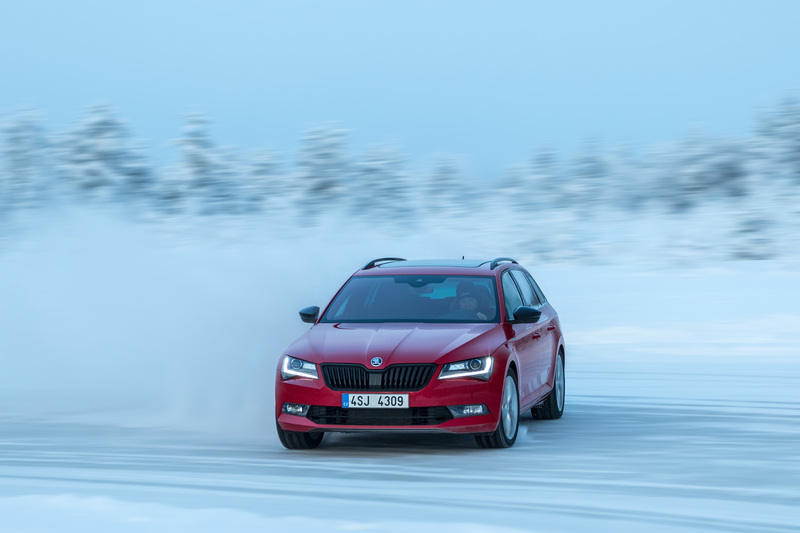 Whilst the top speed of both vehicles is limited to 250 km/h, the SUPERB reaches the 100-km/h mark in 5.8 seconds – considerably faster than the ŠKODA OCTAVIA RS 245, which takes 6.6 seconds to perform the standard sprint. 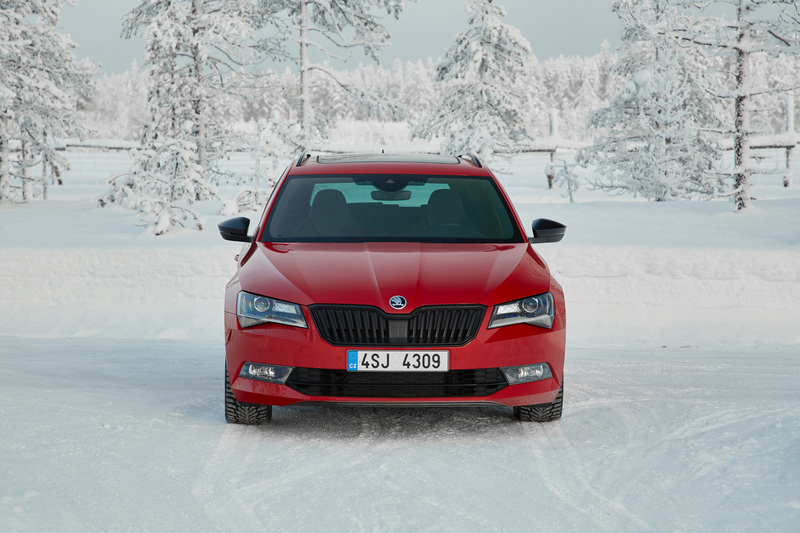 For drivers who also value a sporty appearance in this vehicle segment, ŠKODA offers the SUPERB SPORTLINE model variant. 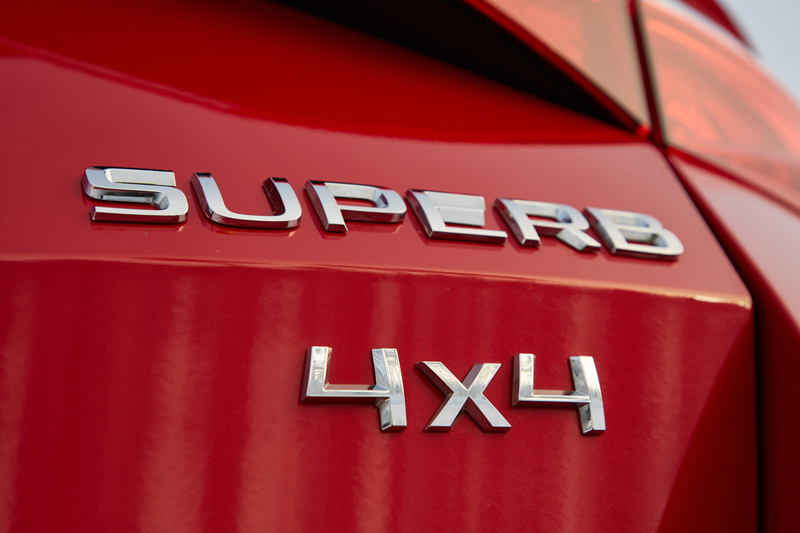 The dynamic appearance and equipment emphasise its sporty character. 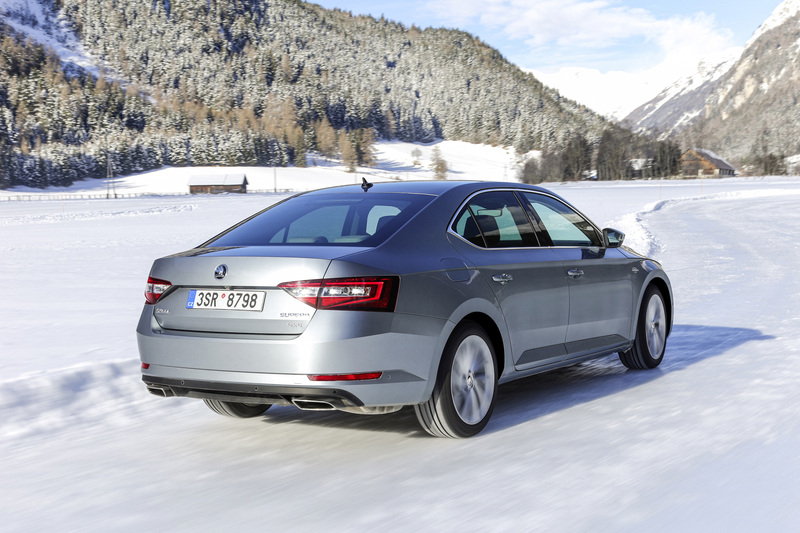 The SUPERB SPORTLINE is also available with all-wheel drive.